Under contract with 24 hour kickout contingency. 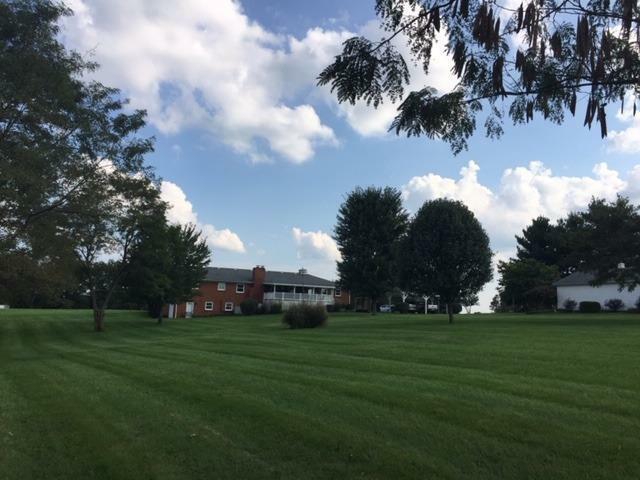 Immaculate brick 5 bedrooms , 3 BATHS split foyer on 5 gorgeous acres - just 7/10 mile from downtown Nicholasville. 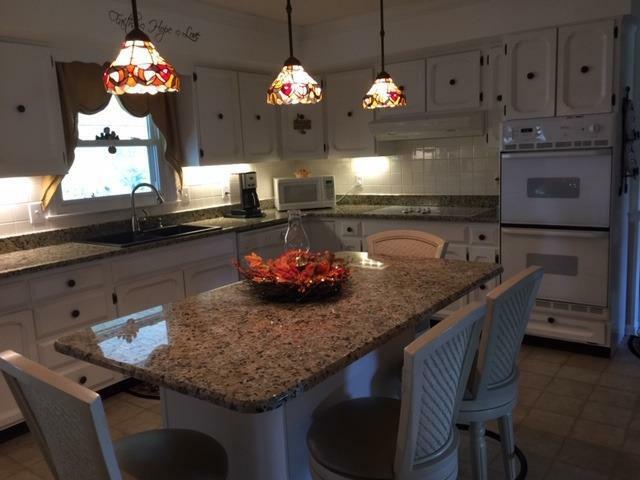 3 fireplaces, newer windows, updated kitchen and baths. with jacuzzi tub. 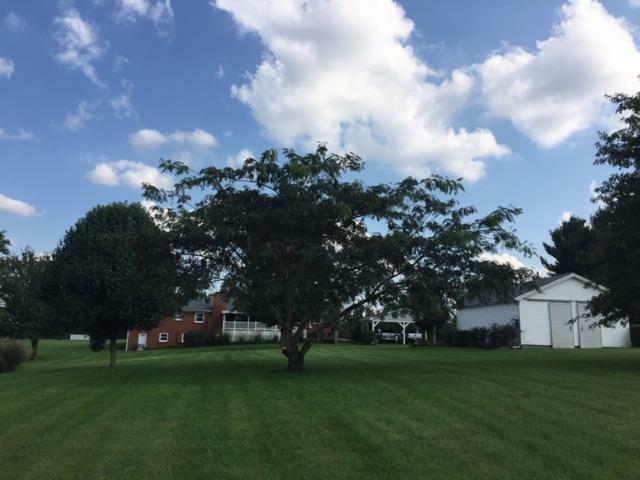 Outdoor space is just as welcoming with spacious covered rear deck, 2 car attached garage , 2 car carport, additional 1 car attached garage along with metal barn for lawn equipment.Lush flat lawn-plenty of room for a pool addition! 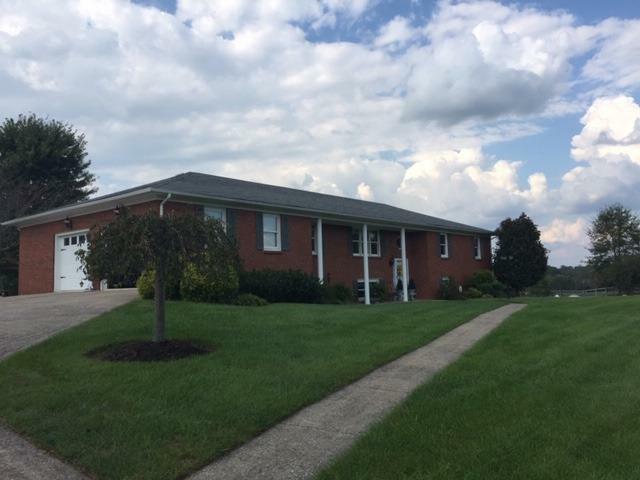 Listing provided courtesy of Angela Lewis of United Real Estate Lexington. Listing information © 2019 LBAR Multiple Listing Service. All rights reserved.